Changing your eating habits for a healthier diet and lifestyle can be difficult enough without the help and support of your family. Sitting down to dinner with a plate of steamed veggies and baked chicken just isn’t as appealing when everyone else around you is eating your favorite pasta dish. For your new healthy diet and lifestyle to truly stick, your whole family has to make changes too. Your family may protest at changing their diets at first, but keep a few things in mind. First of all, diabetic friendly meals can be delicious and enjoyable for everyone at the dinner table. Second of all, if you are dealing with chronic health conditions such as diabetes, there is a good chance that someone in your family may deal with similar conditions if they don’t make changes now. There is no time like the present to get healthy. Sauté your diced onion and then add in turkey, cooking until brown and cooked through. Drain. Add in spices and a little bit of water to help mix the spices evenly. Spoon mixture into prepared shells and top with your favorite toppings. Serve with a side of black beans. Wooden skewers, enough for two or three per person. Chopped veggies: carrots, zucchini, cherry tomatoes, peppers, onion, mushroom, etc. Lean meats, cubed: chicken or turkey breast, shrimp, salmon, etc. Simply have each person make their own kabobs with the healthy ingredients available. Throw them on the grill or bake them in the oven until meat is cooked through. Serve over brown rice and with a crisp side salad. Your favorite veggies, julienne: peppers, onions, carrots, zucchini, leeks, bok-choy, etc. Heat up your sesame oil in a sauté pan. Add in your veggies and protein and cook through. Season it with low sodium soy sauce. Serve over brown rice and with a side of steamed cabbage or sugar snap peas. 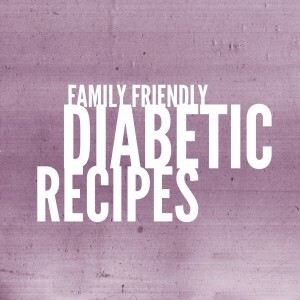 These are only three excellent family friendly recipes that are not only good for diabetics, but are good for the whole family. The focus of each meal is lean protein and as much fresh produce as possible, with a smaller amount of complex carbohydrates to balance everything out. 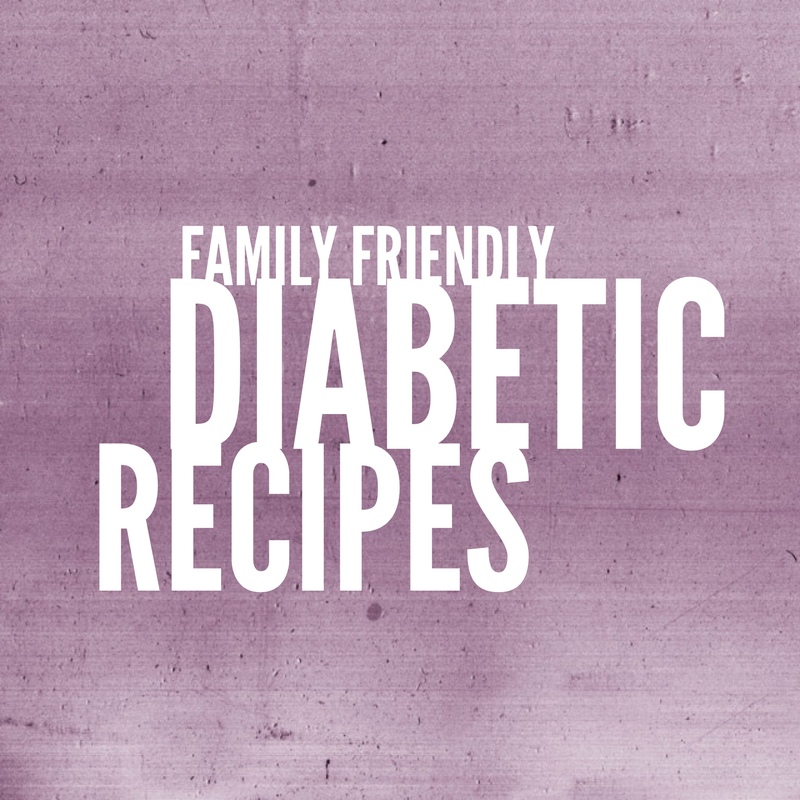 These are healthy, diabetic friendly recipes that your whole family can enjoy. For more information on diabetes, click here.